The product comes in a soft tube with a plastic twist-off flip cap. So guys, don't forget to peel off the foil prior to use. 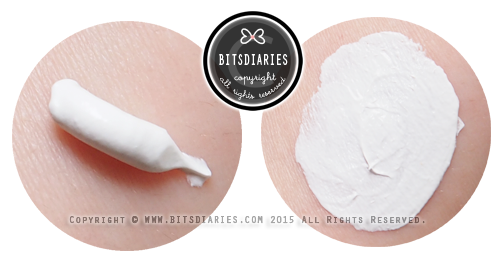 The mask paste has a smooth, creamy clay-like texture that is easy to apply. It smells like rice with a hint of powder scent. 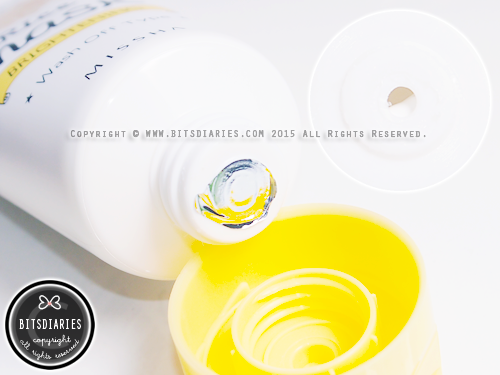 How To Use: After cleansing your face, apply sufficient amount onto face, avoiding lip and eye areas. Leave on for 10 to 15 minutes, then wash it off thoroughly with lukewarm water. After applying the mask on my skin, I can immediately feel a cooling and soothing sensation. 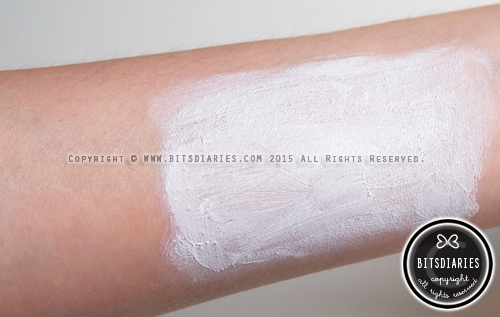 It doesn't dry hard and can be rinsed off easily. After washing it off, my skin neither feels more hydrated nor did it feel dry. 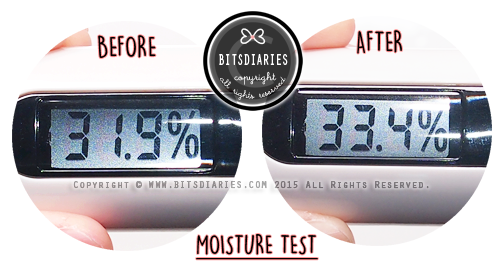 I did a moisture test and found out there wasn't a huge difference in my skin's hydration level after using the mask. 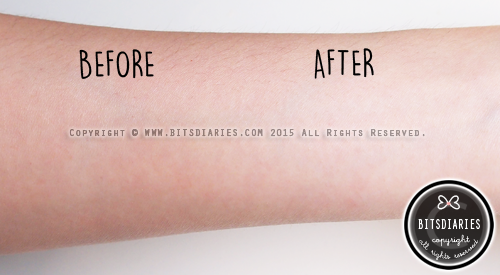 However, I noticed my skin complexion looks visibly brighter and feels smoother than before! Although I didn't feel any hydrating effects, I still love it because it revitalizes dull and tired looking skin within just 10 to 15 minutes! I think that's pretty awesome~! I personally like to use this to jump-start my tired-looking skin in the morning, restoring my skin luminosity and achieving a healthier-looking complexion. 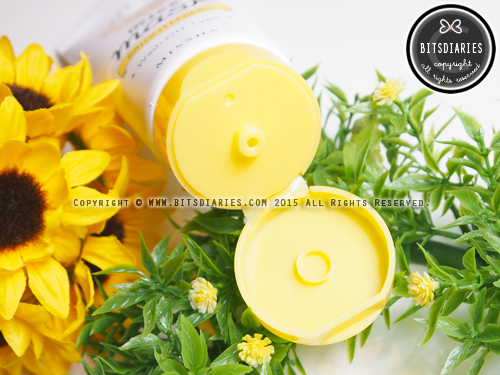 Overall, it is gentle and effective in brightening dull skin complexion, giving an instant skin radiance. If you have dull skin complexion and/or are looking for a mask that brightens your skin, you might consider giving this a try! 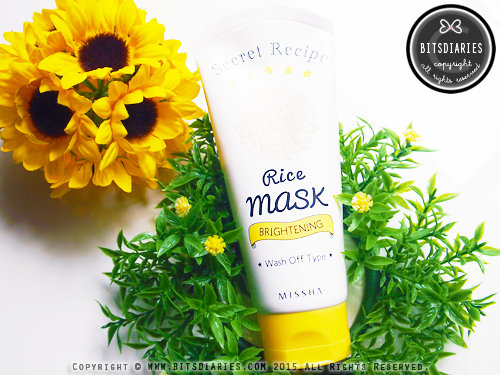 You can get Missha Secret Recipe Brightening Rice Mask at Q-DEPOT at the price of USD$9.93. For your information, Q-DEPOT is a leading Korean Skin Care and Cosmetics Online Store with over thousand products and 25+ famous brands, including cruelty-free brands like Etude House, Laneige, Mamonde, Sulwhasoo, IOPE, Hera, Innisfree, NoTs. All products they sell are 100% genuine and fresh, directly shipped out from Korea.